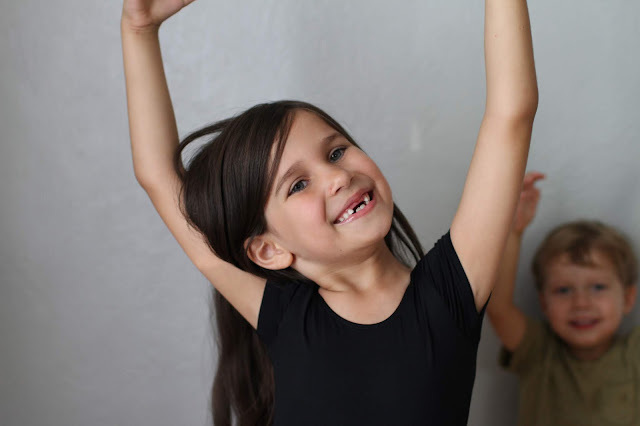 And just like that, another year of ballet has begun. 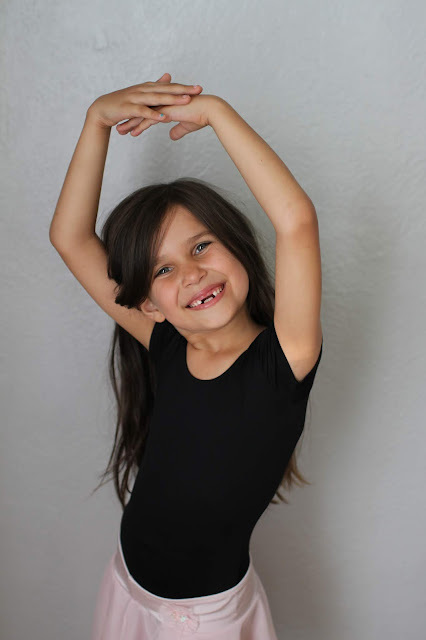 Isla's dance school uses a "classic" ballet uniform, so this year Isla wears a black leotard. 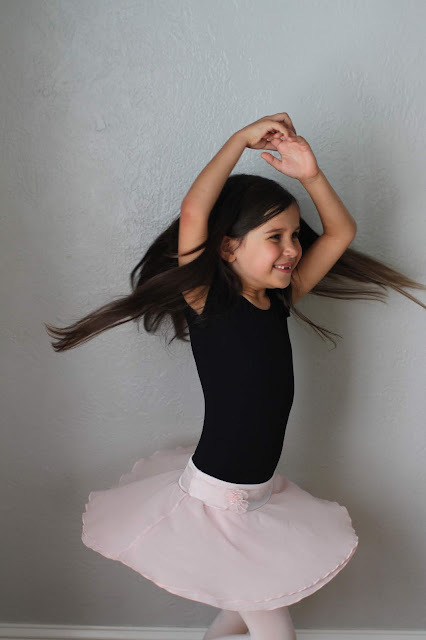 She can choose whatever color skirt she wants, so I told her I will take her to the store and let her pick. The longer Isla has done dance, the more she seems to enjoy it and wants to keep going. 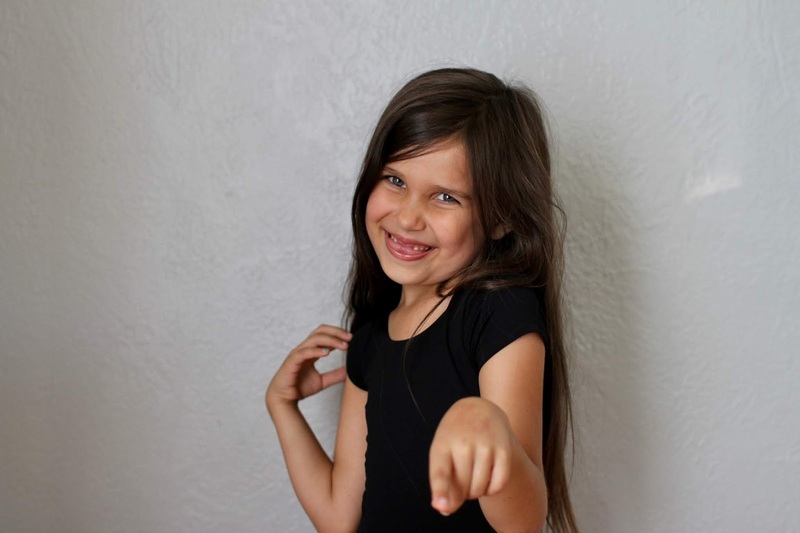 Two of her friends from preschool are in her class this year, as well as a girl that has been in her class two of the past three years. So, she had some familiar faces. Her teacher is the same as last year, but I did that one on purpose, as we really like her. 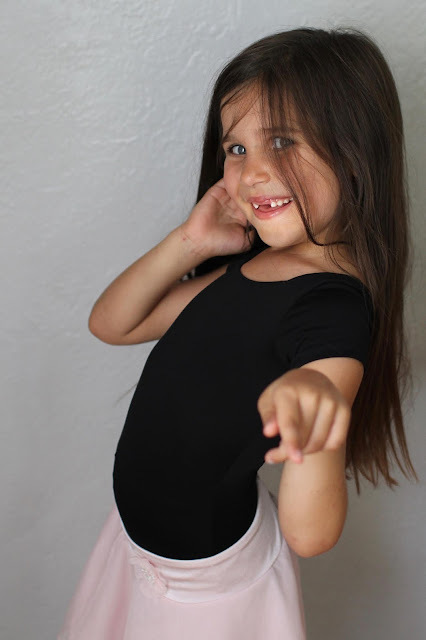 Also, Isla is pretty committed to ALWAYS having her hair down and her ballet teacher doesn't care, so I roll with it. Though I did notice as the kids get older, less and less come to class with a ballet bun in their hair. Or maybe, Isla started a trend...haha! ^^ these poses are all Isla! Where she comes up with how she is going to pose is beyond me, but it certainly entertains me! 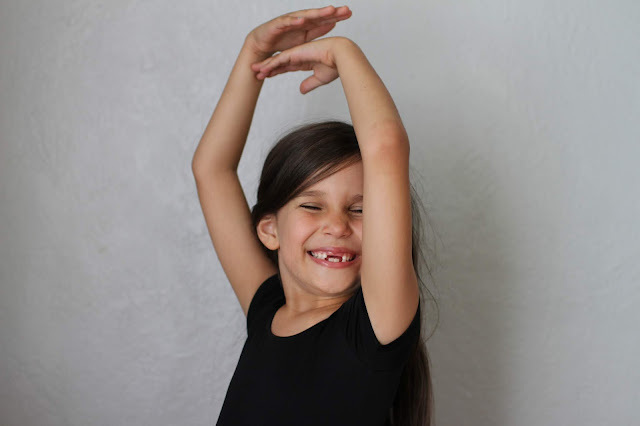 In case you are a sap like me and want to look back, some ballet adorableness of Isla over the years - her first little course with friends, the beginning of the year - fall 2015 (when she also had an idea how she wanted her photo to be), recital 2016, the beginning of the year - fall 2016 and recital 2017, the beginning of the year - fall 2017 and recital 2018.